More than 30 years manufacturing cutting tools in 1.3243, 1.3247 and ASP2060® qualities. 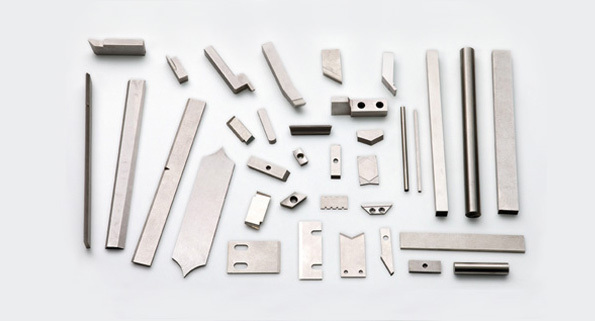 We manufacture standard measures according to DIN 4964 regulation and L-1 and L-2 trapezoid. We specialize in manufacturing tools and sharpening according to client plan.